Summer’s here! 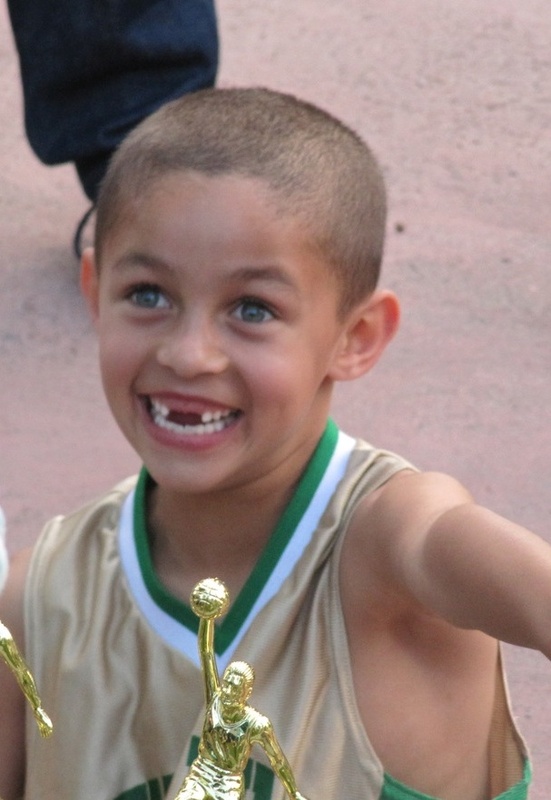 Thought I’d share a picture of my son, who just finished 1st grade at The Willows getting a basketball trophy. 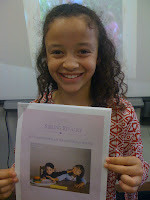 And, a pic of my darling daughter who just finished 3rd grade. I’m so proud of them! What life is like at private elementary schools, trends, activities, etc. Additionally, we are considering touring a select group of top schools this fall and writing about our tour experiences. This will not be a “review” of each school, but rather a snapshot of what we saw on the tour. As you know from reading our blog, we like to keep our perspective positive, but straightforward and honest. On this blog, we’re all about sharing information and we’d be happy to visit schools, but only if you’re interested in reading about our views on each school (probably about 10 schools). 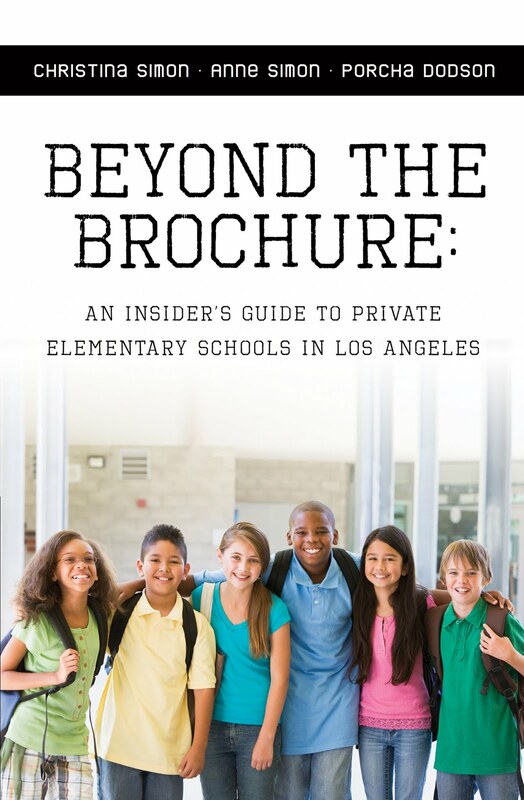 Note: we’ve seen most of the top private elementary schools in LA, so this would be for you to find out more about a school you might not have considered or to get a “second opinion” about a school you’ve visited. 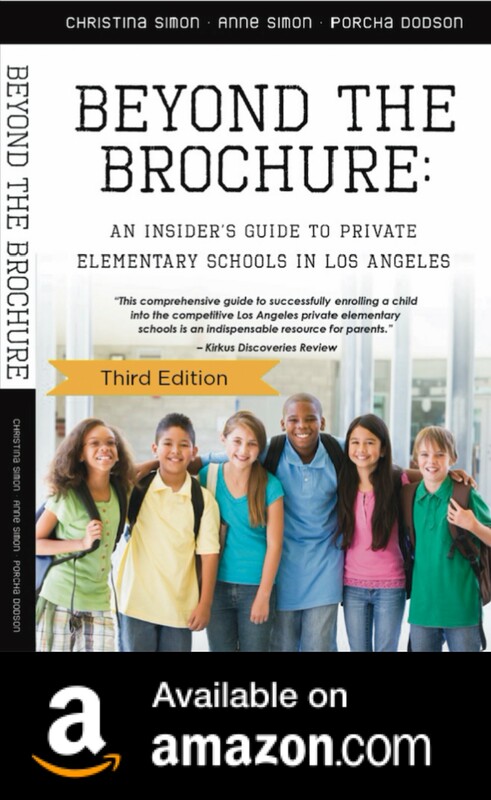 As you may know, the schools would prefer we not do this, but we think you have the right to have as much information as possible about specific schools and the entire admissions process.